Going smooth so far. And I wanna know how's the lollipop update treating you guys?? Guys, this is my kind request.. 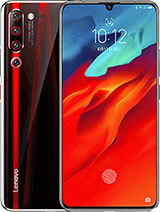 I wholeheartedly advise you not to buy A6000 plus mobile phone.. you will have to face lot many challenges.. its the problem not only with me, I have enquired my friends as well everybody are facing issues with battery drain, hanging, flash not working.. the only advantage with the phone is it supports all apps. 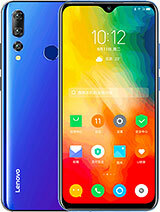 Moreover, Lenovo service is worst of all the phones available in the market. 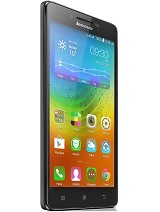 hello..can any one tell how to lock apps using security app in lenovo a6000 plus? 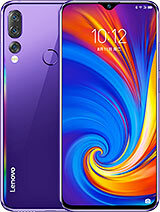 RAJIV, 19 Apr 2015CAN U tell me about the camera quality & battery Good, camera and good battery backup, don't waste your time for deciding to purchasing mobile, my suggestion to you sir. Go to nearest shop and order the mobile, it's fantastic mobile. I am telling you by self experience. 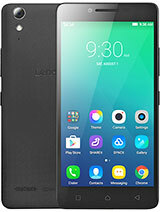 I am using this phone for the past three months, I have not seen any problems till now, I will recommend this product which is pretty good actually, I updated it to lollipop 5.0.2 about 20 days ago no problem yet, no WhatsApp sync problem or contact sync problem, I am very much satisfied with this phone. 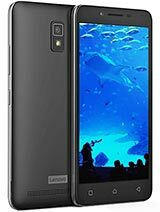 Should I buy lenovo a6000 plus or not? Make sure to use app that support lolipop. 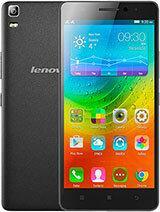 App lock is not working in my Lenovo a6000 plus. 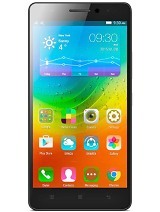 pavan kumar auradkar, 23 Jan 2016hi i am using the lenovo 6000 plus. i had facing the Problem of rear Camera is not Clear. as ... moreafter s030 any other version??? 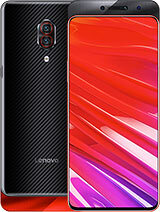 i am using the lenovo 6000 plus. i had facing the Problem of rear Camera is not Clear. as per u r advertising its 8 mega Pixel, its look as a Common Digital camera.u say it HD photos there is no any standardize shows in camera.once dint foolish the customer. k another question just i m in Kit kat version. 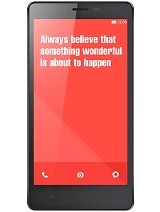 i want to change my OS version Kit kat to Lollipop, just i heard that. on that version phone will get heat. so what the reason behind the Heating phone. whether its comfortable or Not for Lollipop version. plz suggest me the Reason. can i use the oS of lollipop or Not.